Emporio Armani Plaid Silk Tie $145 Free US shipping AND returns! 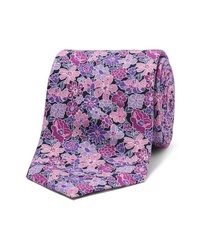 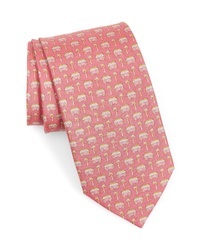 Bonobos Dusk Floral Tie $98 Free US shipping AND returns! 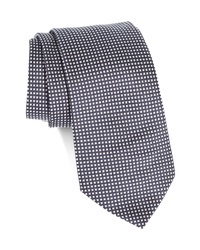 Emporio Armani Woven Geometric Silk Tie $145 Free US shipping AND returns! 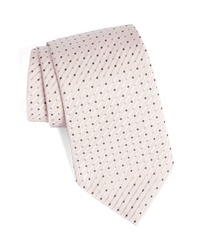 Emporio Armani Dot Silk Tie $145 Free US shipping AND returns! 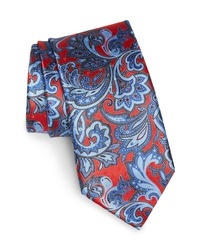 Ermenegildo Zegna Paisley Silk Tie $97 $195 Free US shipping AND returns! 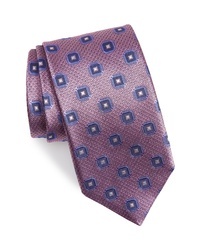 Canali Medallion Silk Tie $160 Free US shipping AND returns! 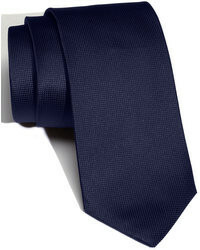 Salvatore Ferragamo Bus Silk Tie $190 Free US shipping AND returns!